Getting over this year's winters, rather a long one, that's still going on, we are here with the spring. 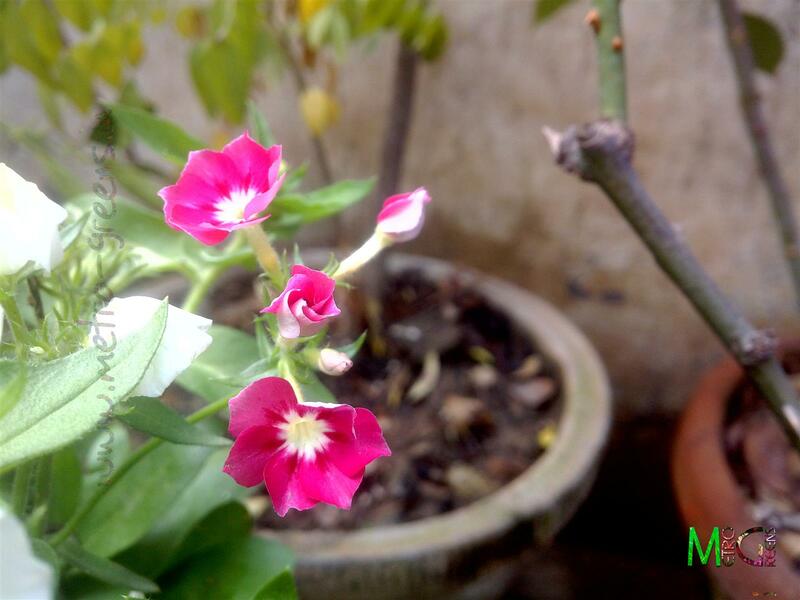 Spring is a time of the year that fills the plants with new life. 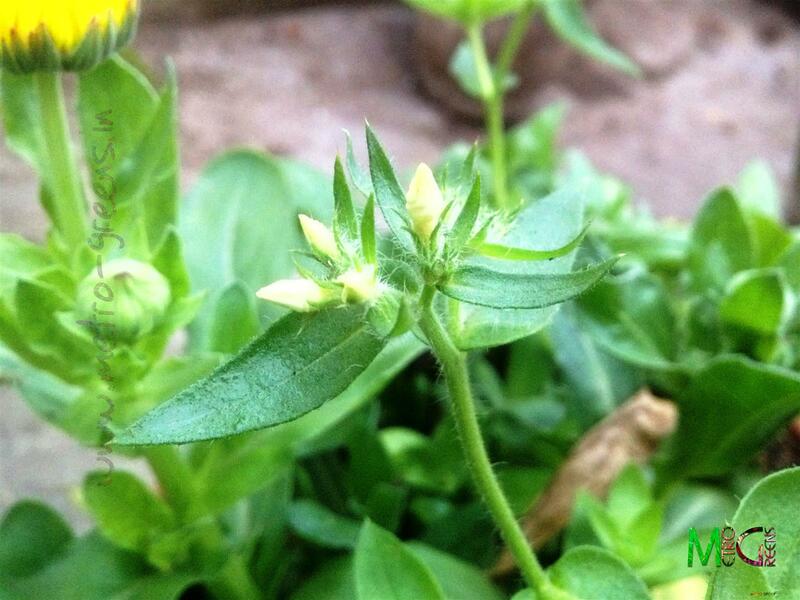 Most of plants that become dormant during the cold winters that we experience here in Delhi, get a new lease of life with the onset of spring season. 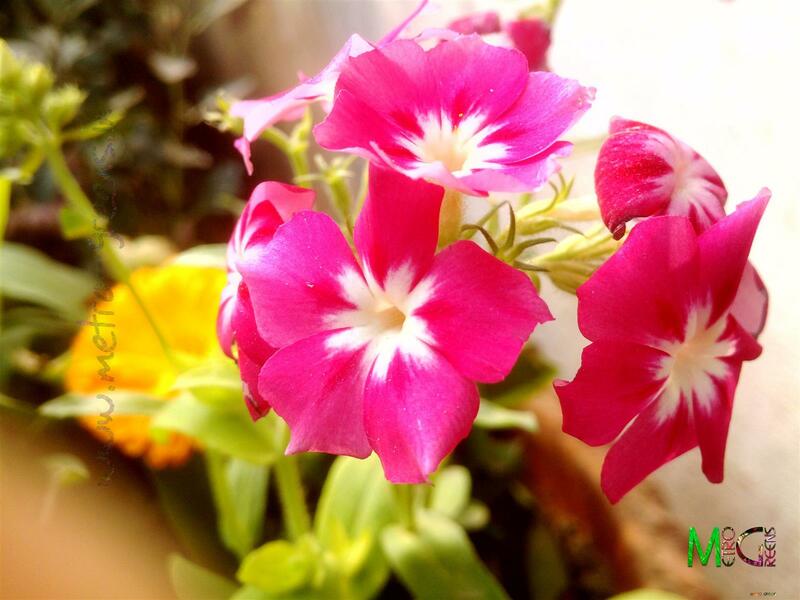 In this case, India, owing to its location, is quite gifted that we have almost all the seasons and that, due to this we have wide variety of flora, that vastly varies with the seasons. A few buds of the white phlox plant. 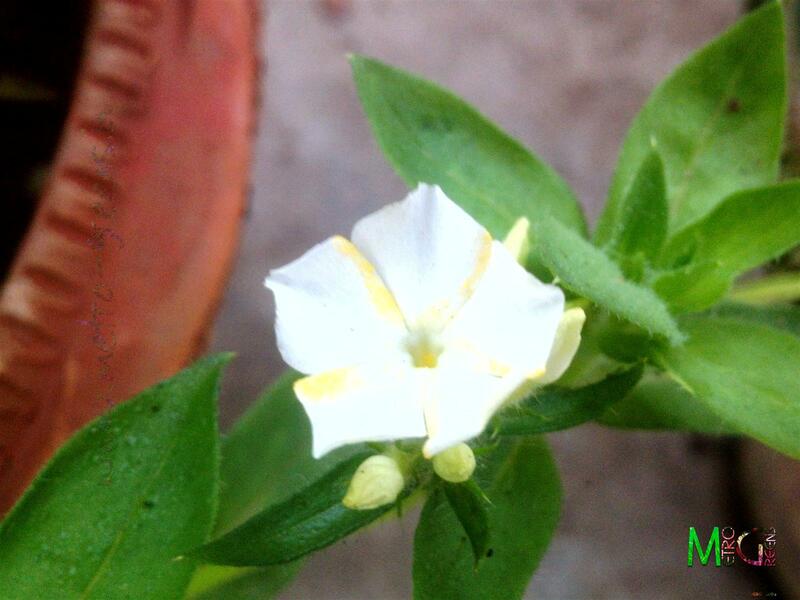 A white phlox bloom. Notice the yellow lining along the borders of the white petals, which gives a more appealing look to the bloom. A cluster of some pink phlox blooms. 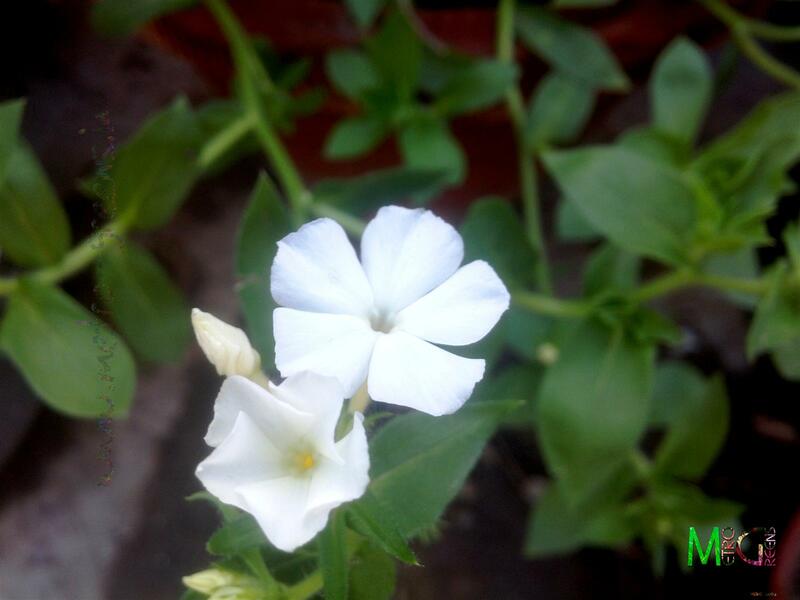 A bunch of white phlox blooms. This year spring is back. I got some new plants to celebrate spring. Dianthus, Dahlias, Calendulas, Poppy and Phlox, were among a few plants that I got home. With the onset of spring, and with a favourable climatic conditions, almost all these have started blooming. 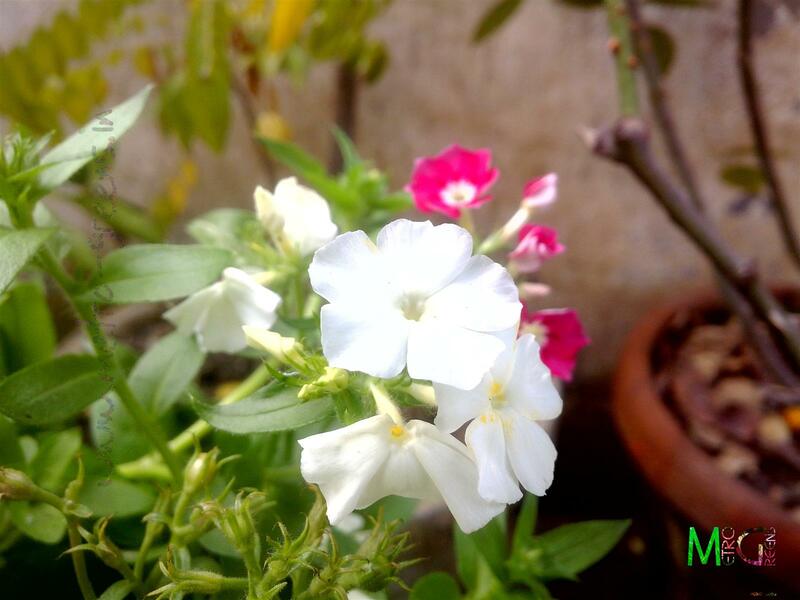 Today, I'll be sharing the phlox blooms, both, the white and the pink one. 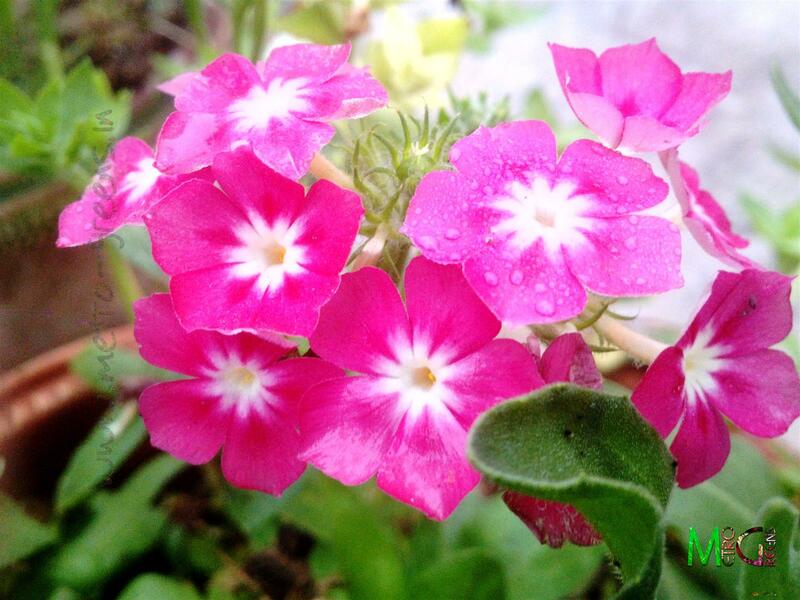 A cluster of pink phlox blooms. 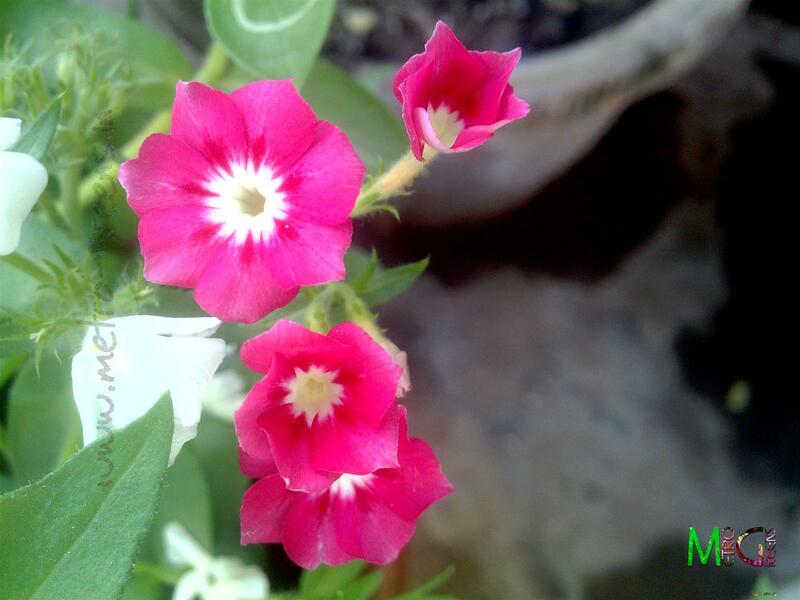 A few pink phlox blooms. 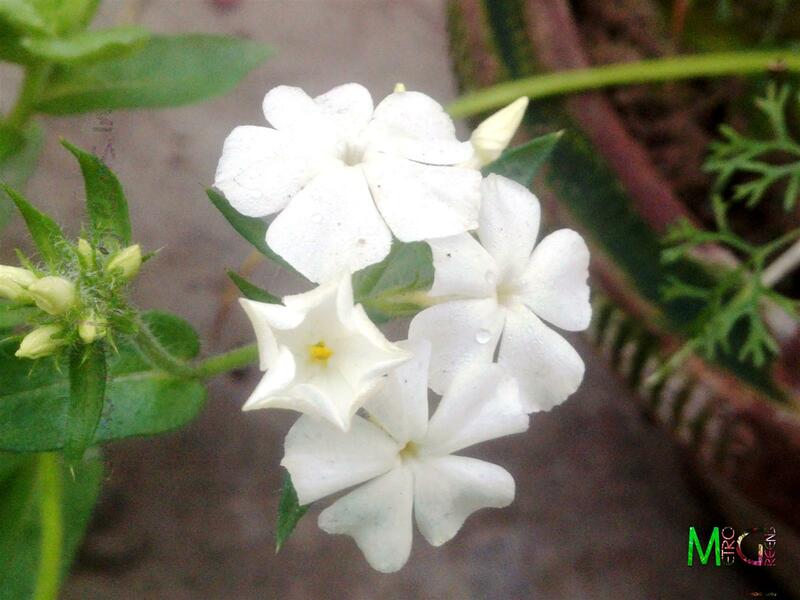 A few white phlox blooms. The Dahlias, I have already shared with you all, around a month back. The remaining spring blooms are coming up in the next to come posts. I'll be back with the remaining spring blooms in the upcoming posts, till then, keep visiting and HAPPY GARDENING!